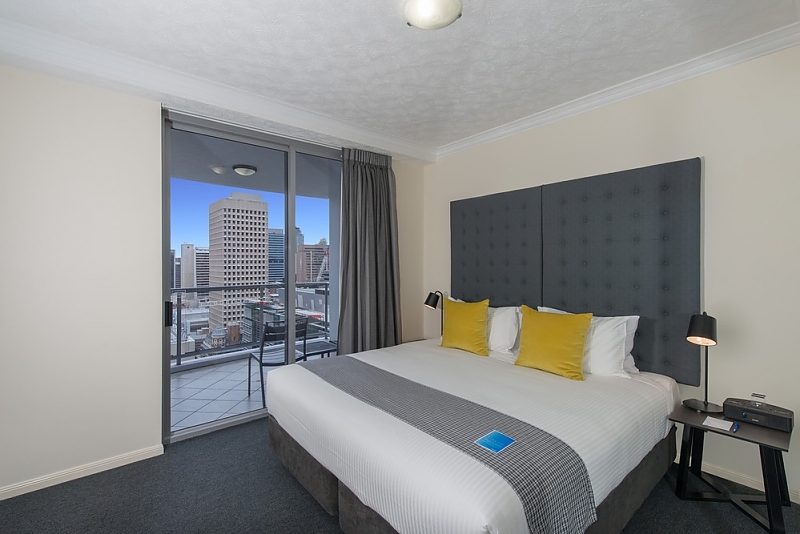 Mantra on Edward's One Bedroom Apartment - offering spacious living quarters in the heart of the CBD - is perfect for longer stays. 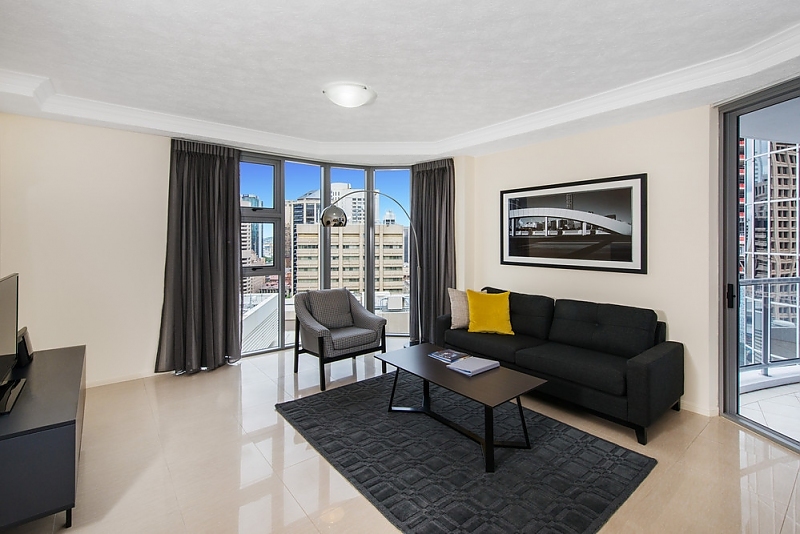 This upmarket, generously-sized living space featuring a 40” digital television with Foxtel in the lounge and fully equipped kitchen - with full size refrigerator, microwave and dishwasher - provides all the comforts of home. 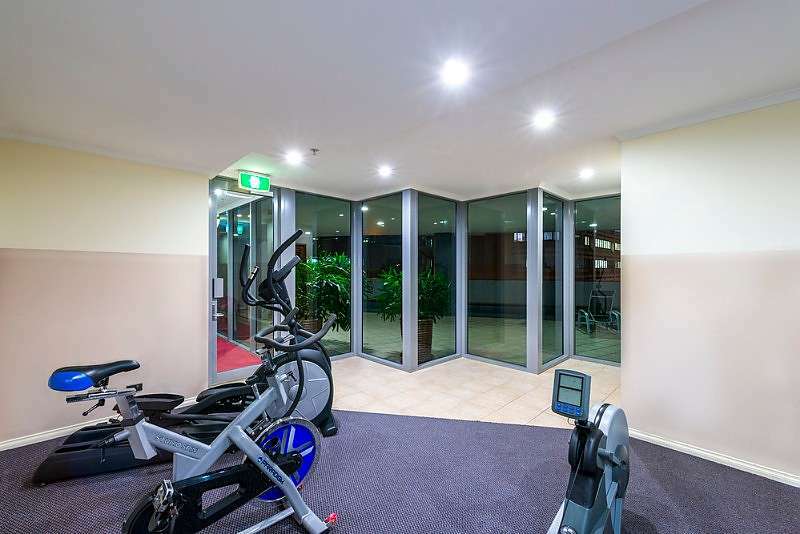 There's an iPod dock and WiFi access (fee applies), CD player, air-conditioning, ironing and laundry facilities, gymnasium, swimming pool and 24-hour reception. 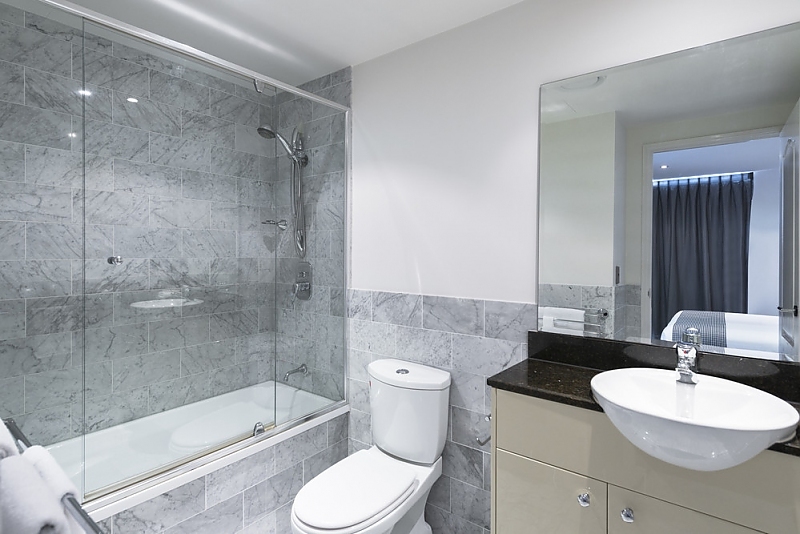 Maximum of 2 people. 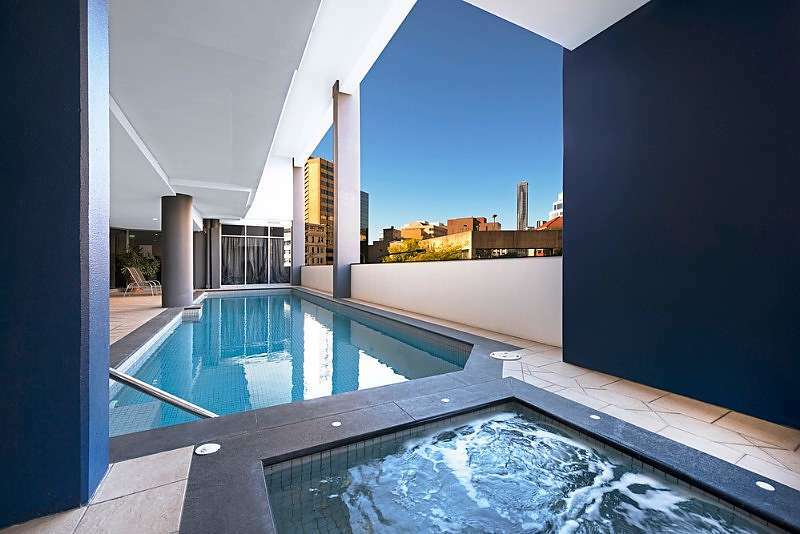 Mantra on Edward is a sleek and stylish accommodation choice in the heart of the city. 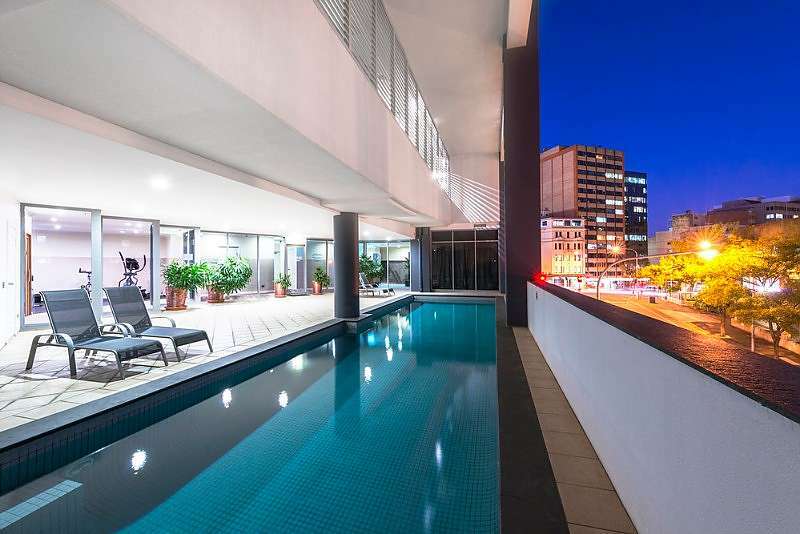 Embodying Brisbane's urban culture, this newly-opened property features all the comforts you look for in a contemporary hotel. 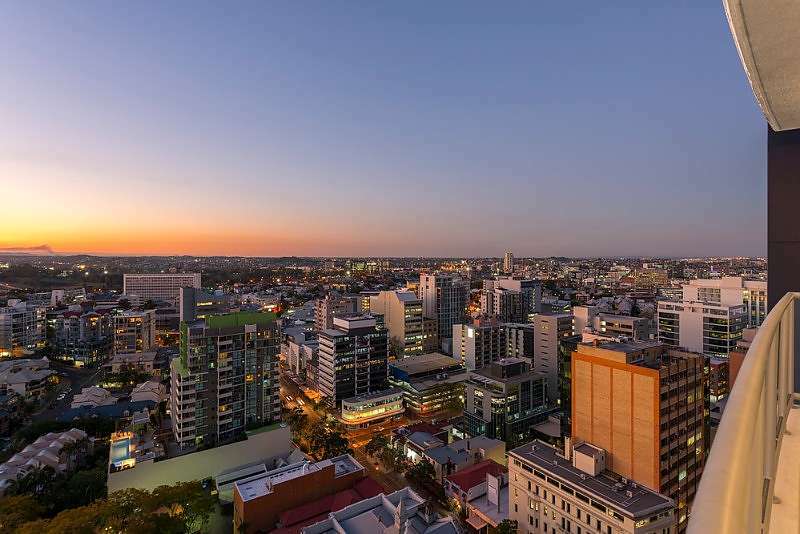 Here, you'll be close to iconic destinations like the Eagle Street Pier or the South Bank cultural precinct for riverside dining; there's Queen's Plaza and the Queen Street Mall for retail therapy; and Fortitude Valley's live music rooms offer great entertainment within easy reach of your hotel. 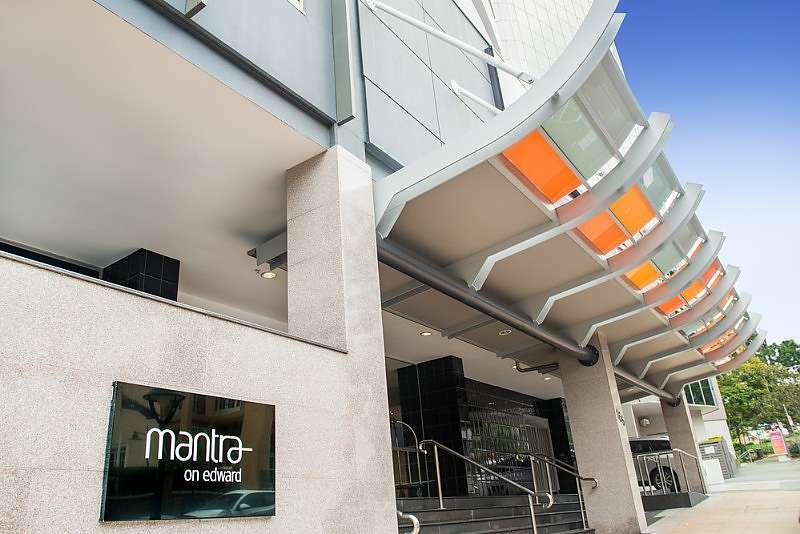 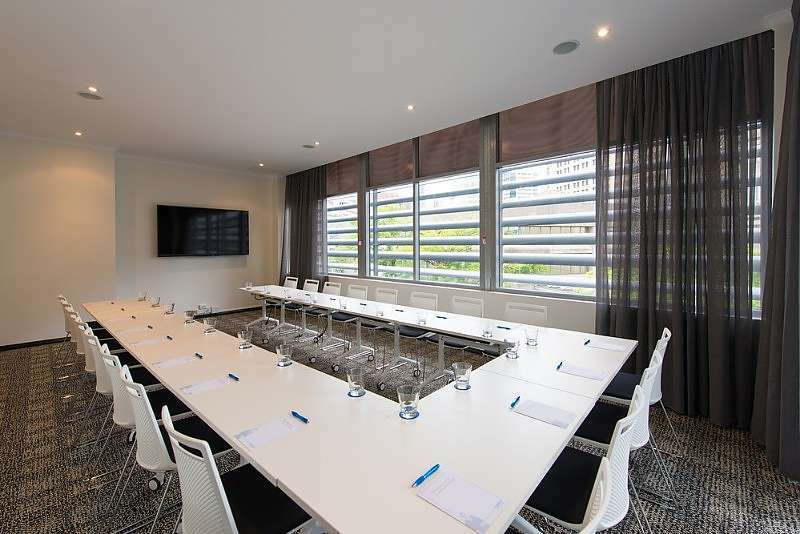 If you're visiting Brisbane for a sporting event, staying at Mantra on Edward gives you easy access to both Suncorp Stadium and the Brisbane Cricket Ground (the GABBA) whilst Treasury Casino, Brisbane City Hall and the Old Windmill Observatory provide a glimpse of the city's history. 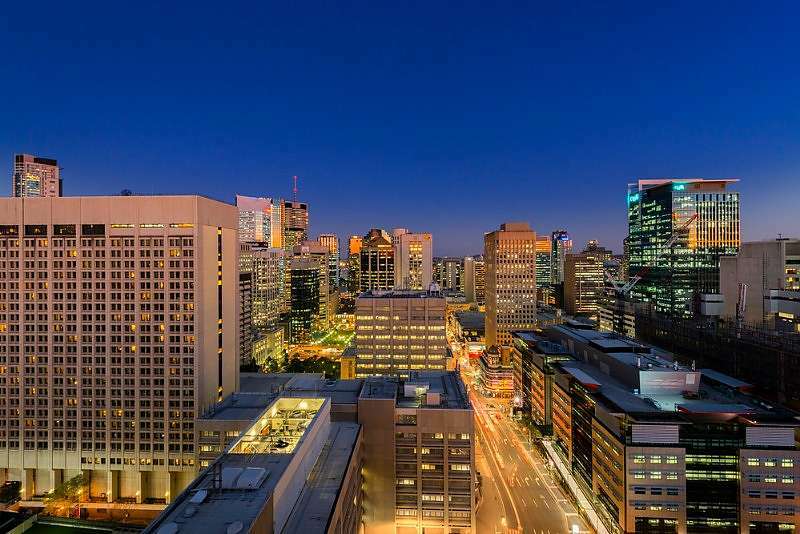 When you're done exploring Brisbane's nearby attractions, you can relax in a fully refurbished and serviced One, Two or Three Bedroom Apartment with everything you need to make your stay enjoyable. 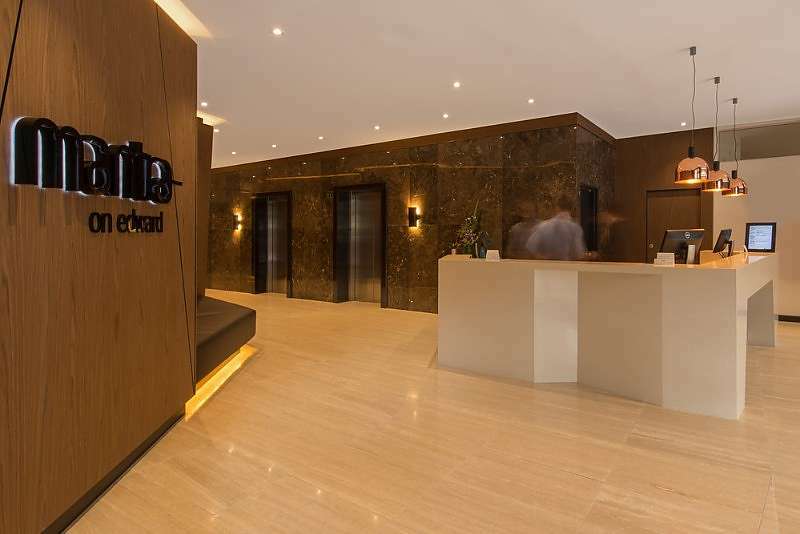 You'll love the warm welcome, friendly service, easy living and design of your spacious apartment. 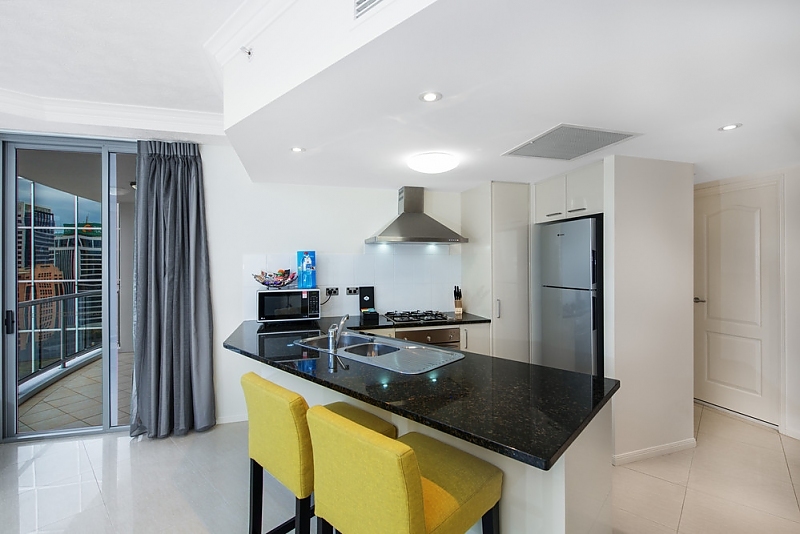 The fully equipped kitchen  with a full size refrigerator, dishwater, toaster and microwave  makes self-catering a breeze. 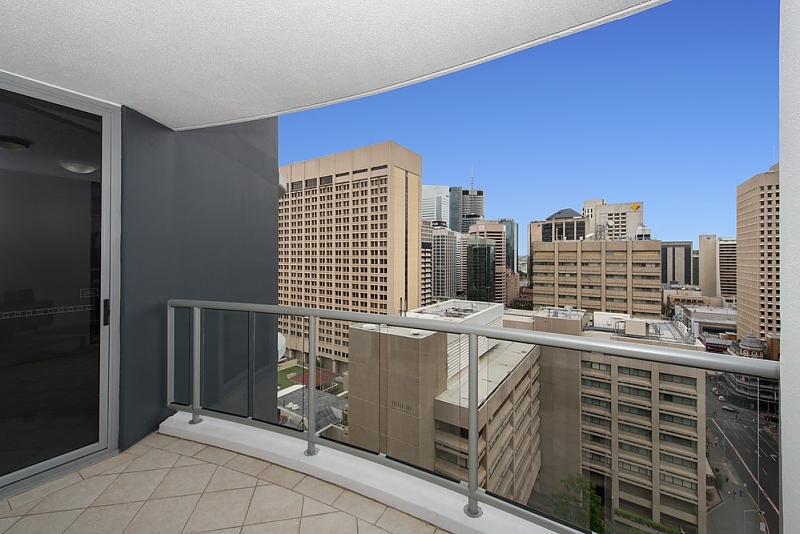 The contemporary urban décor flows through to a generous-sized lounge room, complete with 40 LCD TV with Digital Channels, whilst private balconies provide city views. 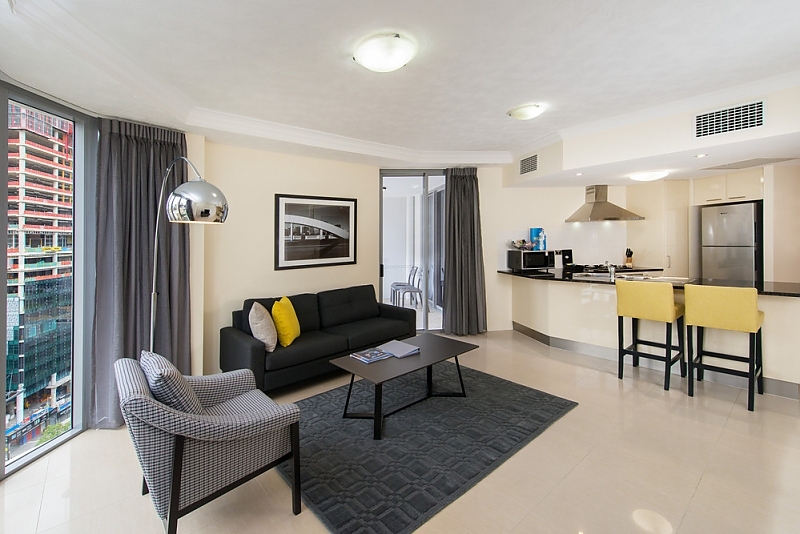 Our stylish apartments also feature, air conditioning throughout, hair dryer, tea and coffee making facilities, ironing and laundry facilities.